Our bespoke cold pressed juices brings back the goodness of nature into your life.  Our raw juice effectively removes the inner, synthetic cocktail of toxins accumulated over your lifetime. We have handcrafted an experiential, bespoke detox juicing plan with all fortified Minerals, Vitamins and life-giving Enzymes you need, to ensure that you have a lively and active day while detoxing yourself! © 2019 Rawsqueezed. All Rights Reserved.